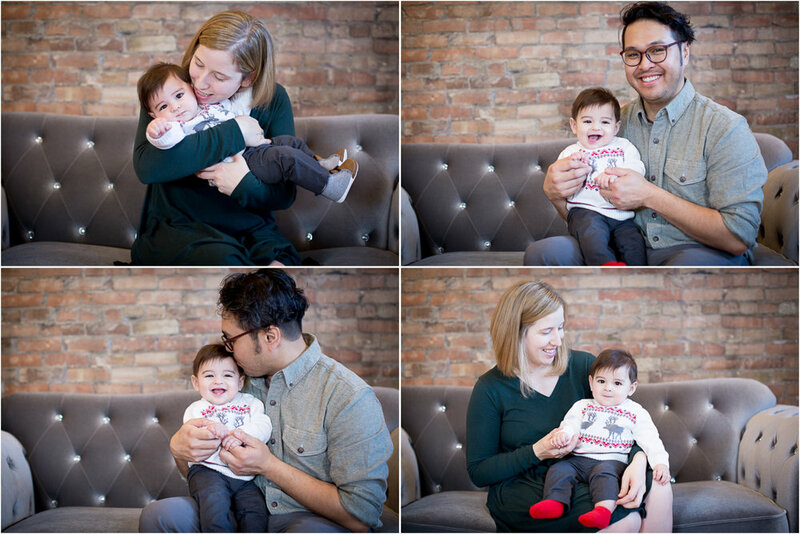 We had this adorable family in our studio just before Christmas for little Jackson’s six month photos. It was so fun to see how big he’s gotten since I took his newborn photos last summer. I love the six month age, there personality really starts to shine and nothing can beat that smile! These handsome fellas were in the studio a couple of weeks ago!